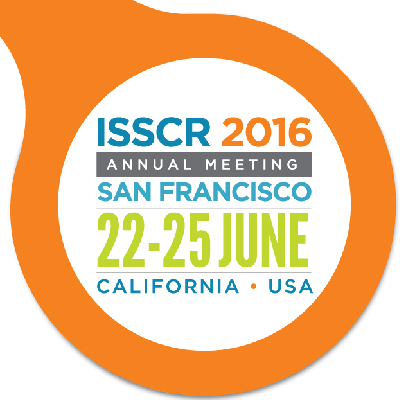 We are attending ISSCR 2016 held at San Francisco on June 19 - 24. Please stop by our stand, #1155, to see the latest products. - Xeno-free recombinant peptide has an increased arginine-glycine-aspartate (RGD) sequences with high cellular adhesion. - EZSPHERE® has a lot of evenly designed micro wells on the surface. Inoculated cells drop into the micro wells and form uniformly sized Spheroids.